Tracey Clarke-Rankine was born in Toronto, Ontario and grew up in a rich musical environment. She received her Bachelor of Music from the University of Toronto, her Associate Diploma (ARCT) and the Orff Teacher Certificate from the Royal Conservatory of Music as well as Suzuki Piano Teacher Training for Books 1-7 complete, through the Suzuki Association of the Americas. Her piano students are provided opportunities to participate in solo and chamber music performances, conservatory examinations, Ontario Registered Music Teachers Association (ORMTA) competitions and the Kiwanis Music Festival. 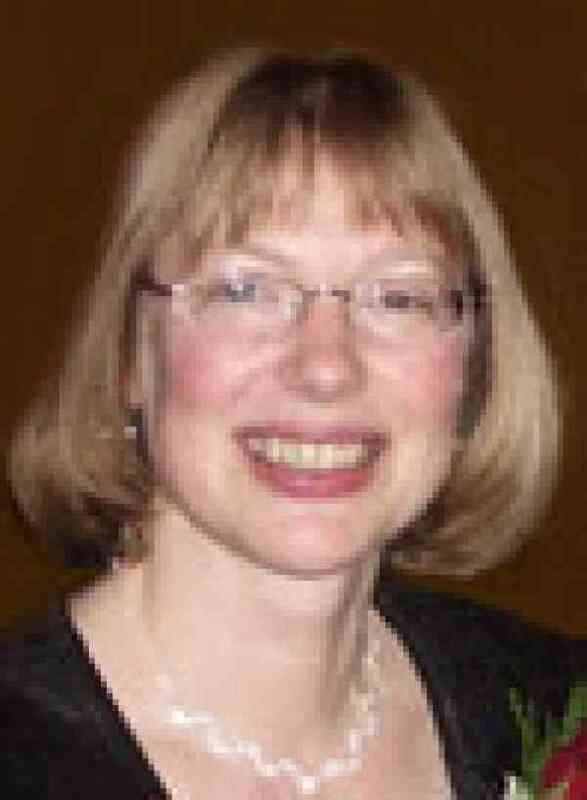 An active member of ORMTA for over 25 years, she received the ORMTA Special Teacher Award in 2004 and has been President of the Guelph, Kitchener-Waterloo and North York Branches. She is also a member of the Suzuki Association of the Americas and the Suzuki Association of Ontario. Tracey enjoys spending time with family and friends, practising piano and yoga, walking our local trails, her book discussion group, CBC radio and carrying on the family tradition of listening to classical music at fortissimo levels!